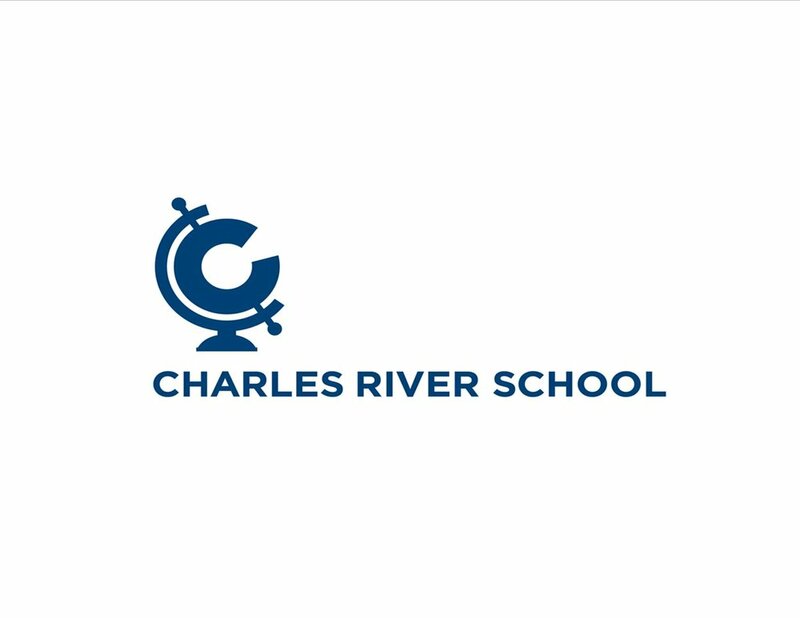 Now celebrating it’s 50th anniversary, the Charles River Creative Arts Program is a leader in summer multi-arts education and the inspiration for over 100 programs worldwide. With over 100 classes in performing and visual arts, athletics, and technology, students learn skills, forge lasting relationships, and take risks in a supportive community of dedicated, accomplished professionals. Campers choose their own activities, building confidence as they develop critical thinking, problem solving, and collaborative skills. Located right in the center of Dover, MA, CRCAP offers an immersive, exciting, and diverse environment for children to explore their passions and create their own summer arts adventure. Celebrating 50 years as a leader in summer arts education. Click the picture to learn more!